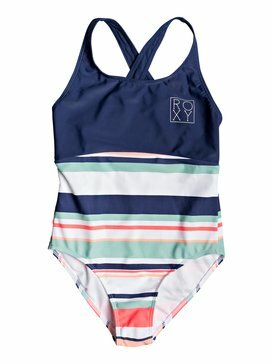 Love the swim you're in! 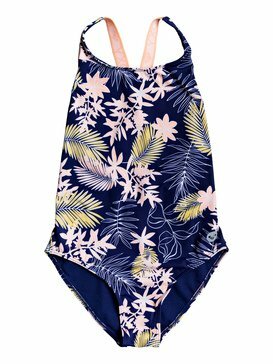 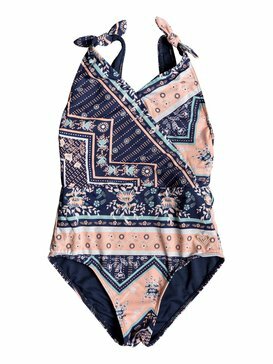 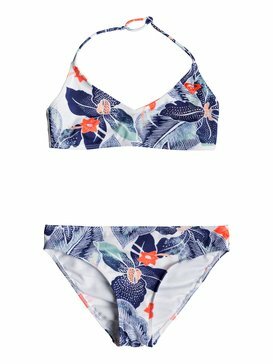 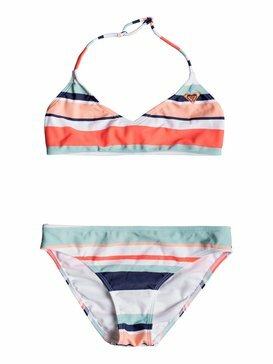 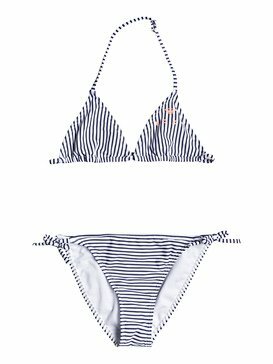 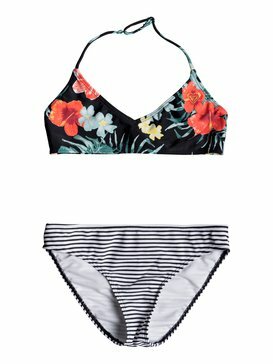 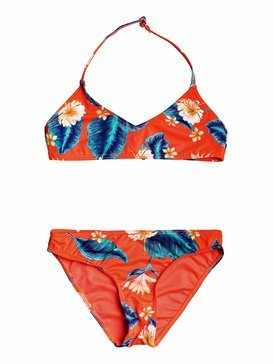 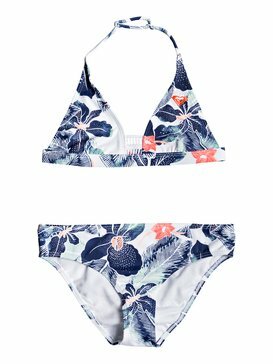 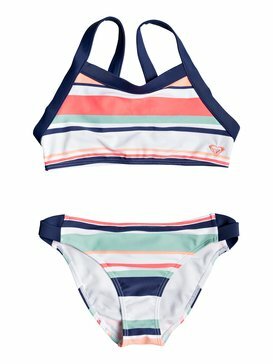 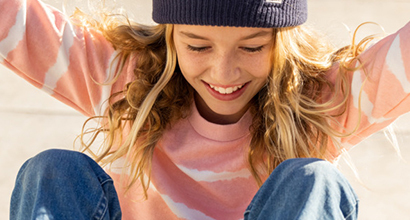 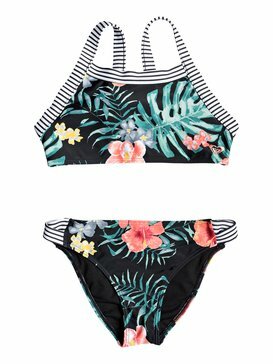 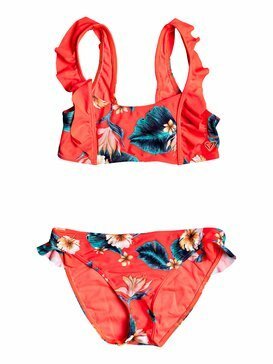 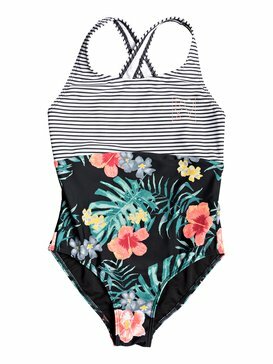 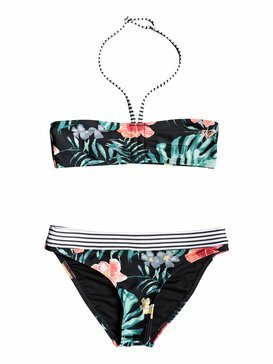 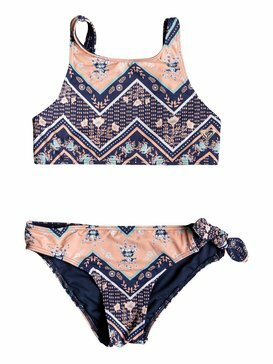 This season’s collection of Bikinis and Swimsuits for girls brings together the very best in girls swimwear. 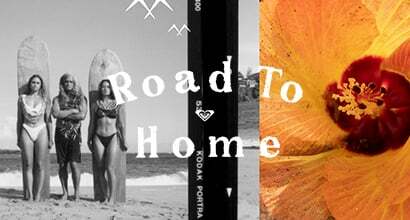 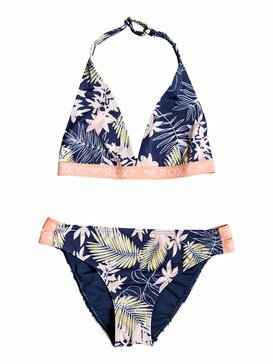 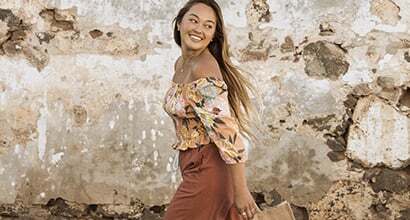 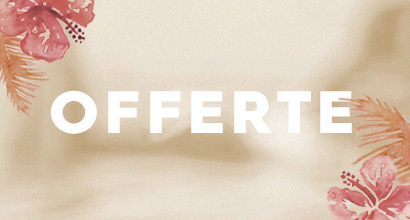 Whether you’re looking for the perfect girls bikini, swimwear or shorty you'll find an impressive selection in the Roxy range. 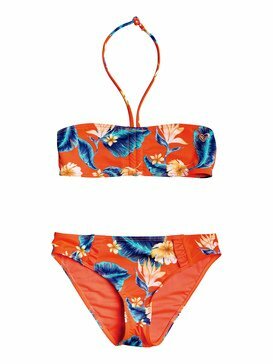 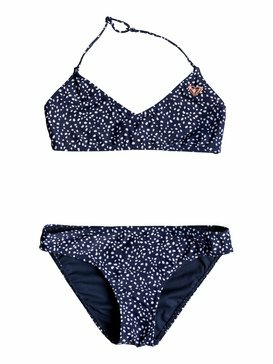 And if you’re finding it hard to choose we have girls bikinis that have been specially designed so you can mix and match!